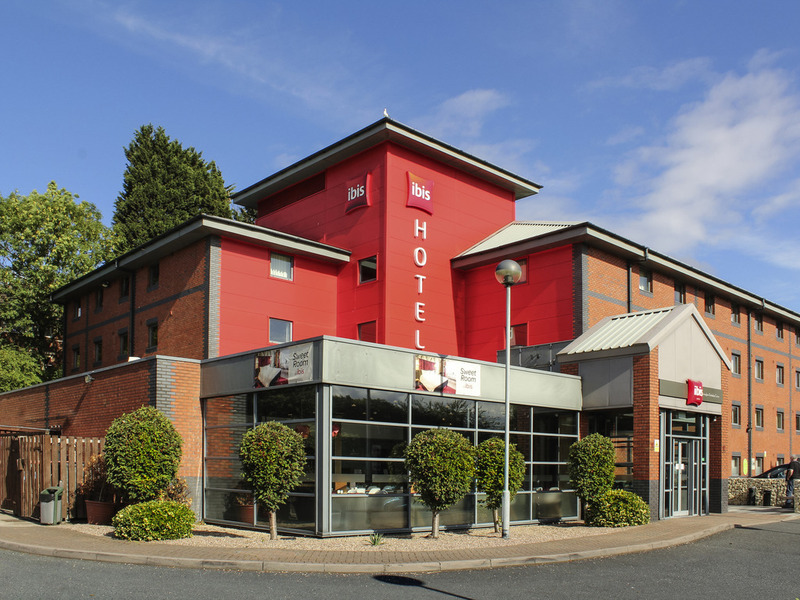 With 87 state-of-the art guest rooms and Sweet Beds in every one, you're guaranteed a restorative snooze at ibis Birmingham Bordesley. Get refreshed with an invigorating power shower before heading down to build your very own breakfast of champions. With a huge spread laid on each morning, we pride ourselves on offering almost endless combinations to fuel you up for the day ahead. Throw in free fibre Wi-Fi, free parking and 24hr snack service and we bet your upcoming trip is looking pretty good right now. Fogg's restaurant offers favourite flavours from the four corners of the globe for you to enjoy. The perfect place whether you are travelling alone, or wish to share with friends or colleagues. This bar is ideal to get together, chill out and linger in the evening, or meet in a relaxed ambiance during the day. Soft drinks and a snack menu available 24/7 plus variety of alcohol drinks from 12pm up to 1am.